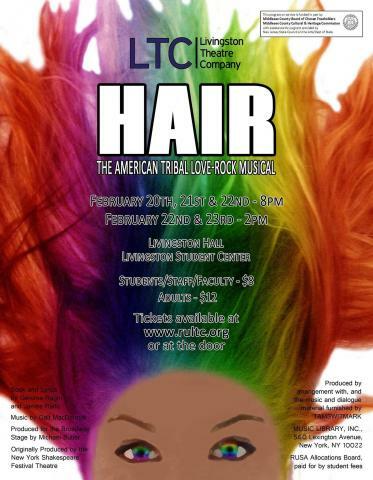 Hair tells the story of the "tribe", a group of politically active, long-haired hippies of the "Age of Aquarius" living a bohemian life in New York City and fighting against conscription into the Vietnam War. Claude, his good friend Berger, their roommate Sheila and their friends struggle to balance their young lives, loves and the sexual revolution with their rebellion against the war and their conservative parents and society. 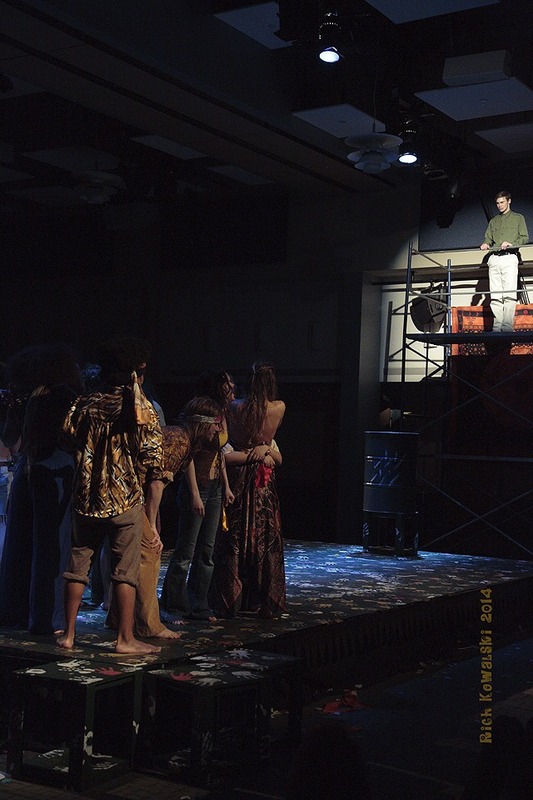 Ultimately, Claude must decide whether to resist the draft as his friends have done, or to succumb to the pressures of his parents (and conservative America) to serve in Vietnam, compromising his pacifistic principles and risking his life.